nj arts maven: KICK OFF McCARTER’S 2016-2017 SEASON WITH THEIR 6TH ANNUAL BLOCK PARTY! 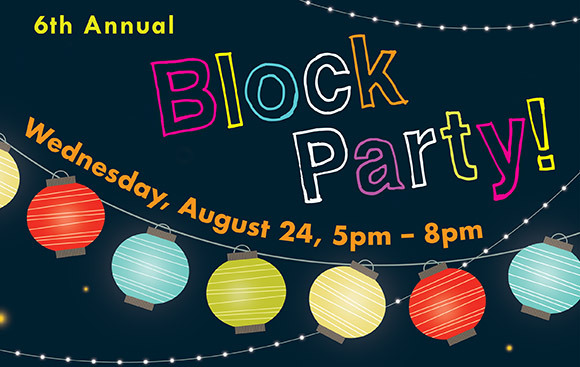 KICK OFF McCARTER’S 2016-2017 SEASON WITH THEIR 6TH ANNUAL BLOCK PARTY! Join us on the front lawn of the Matthews Theatre as we kick off our 2016-2017 season with a FREE community-wide event! Check out photos from last year’s Block Party on Facebook!